Danville City Council members have unanimously rejected the issuance of some special use permits that would have allowed some solar gardens along Old Ottawa Road. Alderman Mike Puhr says he thinks the solar farms are the ‘’wave of the future’’ but added there are other non-agricultural areas that should be considered. Mayor Rickey Williams Junior agreed – saying he whole-heartedly supports solar – but not this project. Novel Energy Solutions, a Minnesota company, wanted to place the panels near an existing Ameren power sub-station. 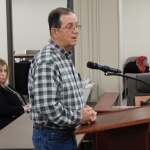 Randy Leibach, the Blount Township Road Commissioner, supported the company’s plans…. Barbara Carlton owns property just 36 feet from where the solar panels were proposed to be placed…. Brad Johnson lives near the site where the solar farms were proposed and told Danville City Council members last night…. If the city council would have approved the special use permits it would have allowed the company to try to get state grant money through a lottery. 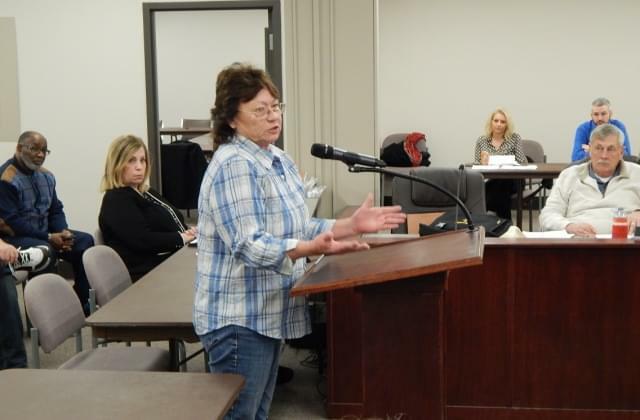 And if they are erected on any of the three sites….Lara says it would have allowed Ameren customers to opt into a plan that would have allowed for a temporary 10-percent discount on their power bill.